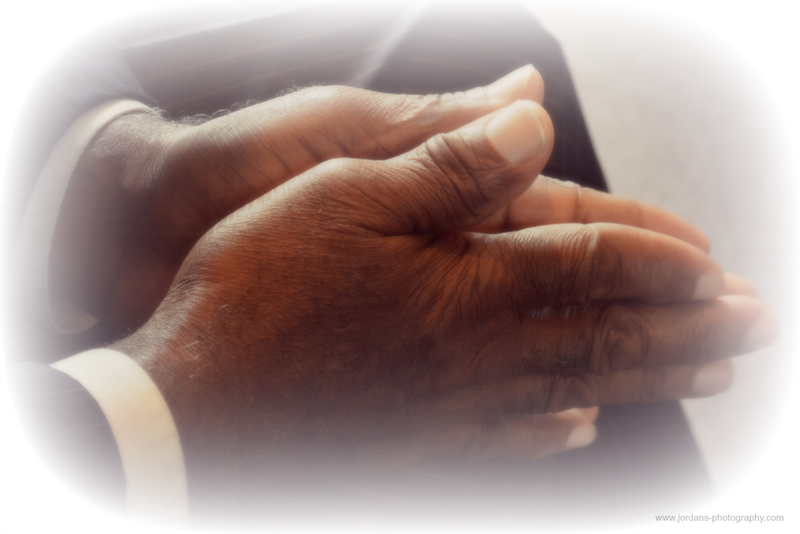 James 5:16b – The effectual fervent prayer of a righteous man availeth much. Pastor Brown and the True Faith family want to pray for you. 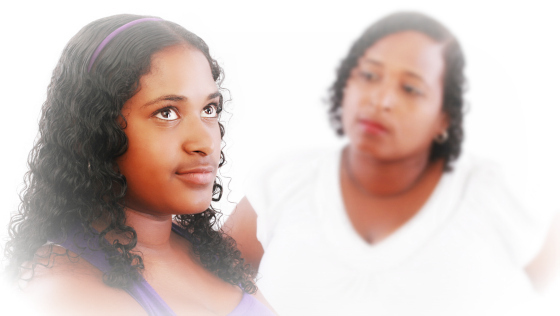 Please complete this form and we will intercede for you for what your need or concern is.